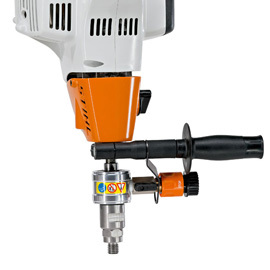 To adapt the hand-held drillto- drill core holes with water. 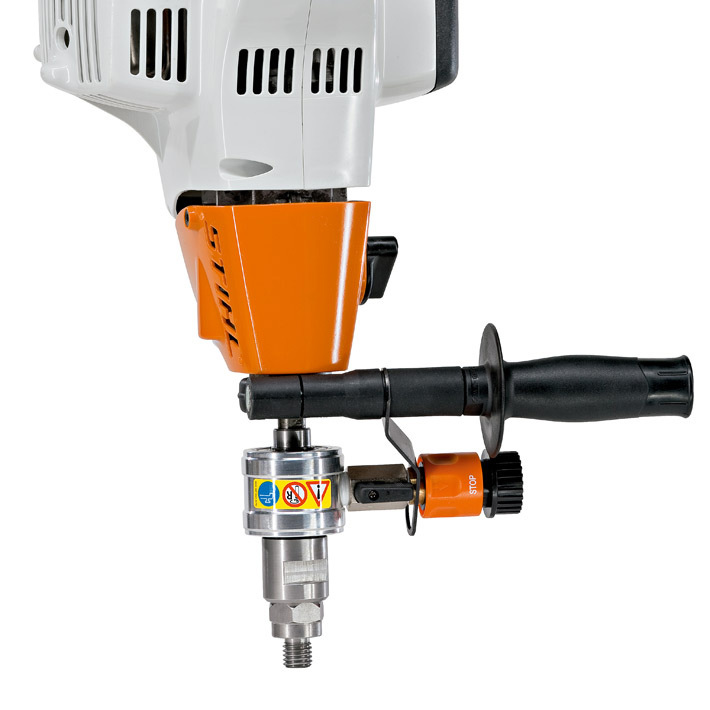 Includes holder, hose connection with ball valve and coupling for core hole drill with 1/2" attachment up to 150 mm in diameter. For BT 45.